This Vollrath Bain Marie pot features a 12-quart capacity that can be used for sauces, soups, and stews. 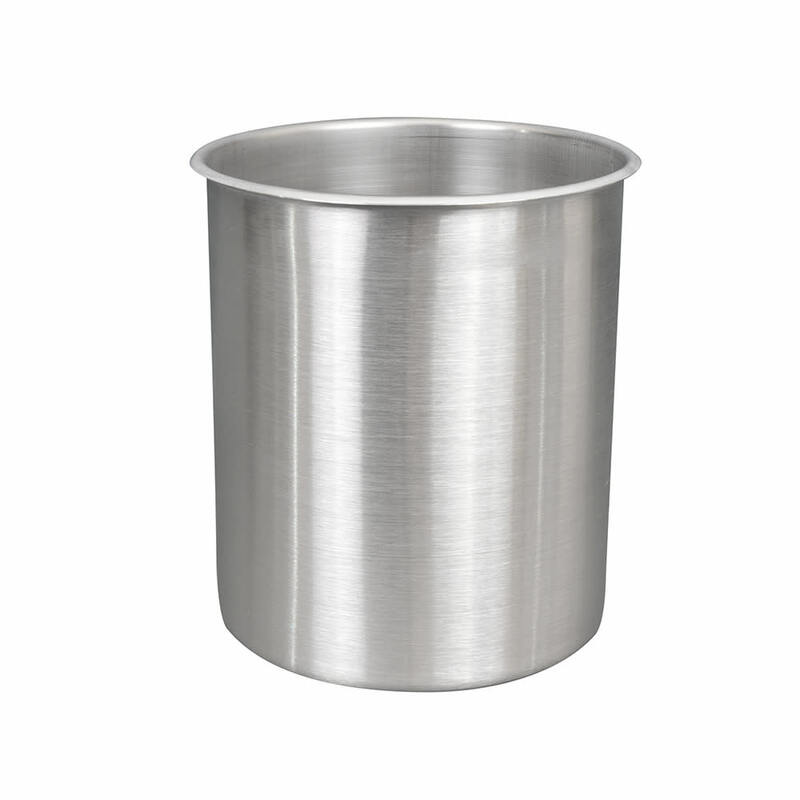 Bain Marie pots are great for keeping foods warm for long periods of time when chafing dishes are not practical. 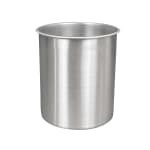 The stainless steel construction makes this Bain Marie pot easy to clean and highly durable.